Synup, a provider of SaaS-based marketing solutions startup that enables local businesses to manage their online presence, has raised $6 Mn Series A funding. The round led by Vertex Ventures also saw participation from existing investor Prime Venture Partners. The startup will use the newly raised funds to expand its sales and marketing efforts as well as accelerate product development. Prior to this, in 2014, the startup had raised $500K in a funding round led by startup incubator AngelPrime. As per a company statement, Synup claims to have witnessed $1 Mn in ARR in the first nine months. Since then, over 55,000 businesses in the US and Canada employ Synups’ solutions. The company claims to have a positive cash flow and aims to grow 10x in the next three years. Local businesses get discovered at a number of fragmented consumer platforms on the web and mobile. Most of these listings are manually updated across all the platforms. Founded in 2013, Synup is working in the location-based marketing space. It offers a complete local marketing solution that allows businesses to manage their location data, presence, reputation and analytics. Bengaluru-based Synup operates in the US and Canada market. Its SaaS solutions track multiple business profiles and monitor interactions to provide businesses with automated marketing and business insights. It also manages and boosts local SEO efforts for agencies, enterprises and small businesses with multiple locations. Synup works with both digital agencies and businesses directly to manage their listings on over 50 local search destinations. Additionally, it tracks customer reviews and analyses rankings on different search engines. “There is an undisputed need for an automated marketing solution for millions of local businesses across the globe. We are fortunate to have partnered with two top-tier investors such as Vertex and Prime, who bring both a deep understanding of our business as well as operational expertise. We have built a unique and cost-effective solution and have seen some excellent growth so far and aim to take this to other geographies soon with a wider product offering,” said Synup founder and CEO Ashwin Ramesh. 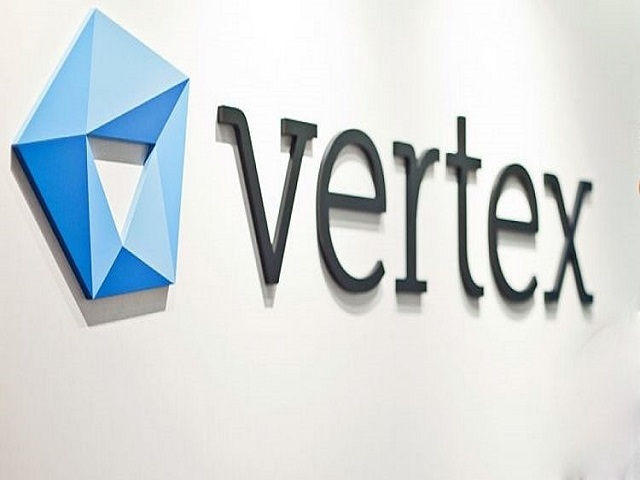 Investor Vertex is a global venture capital group. With a cumulative committed capital in excess of $2.5 Bn, Vertex invests in early-stage IT and healthcare opportunities in China, Silicon Valley, India, Israel and South East Asia. In India, Vertex Ventures’ notable investments include Grab, FirstCry, CloudCherry, Xpressbees. On the other hand, Prime Venture Partners is a Bengaluru-based Seed fund led by serial entrepreneurs Shripati Acharya, Sanjay Swamy, and Amit Somani. Prime Venture Partners’ portfolio includes startups such as KredX, AffordPlan, MoneyTap, Ezetap, Nimble Wireless, etc. With the recent round of investment in SaaS-based marketing startup Synup, Vertex Ventures and Prime Venture Partners, have placed their bets in the international market as Synup is focussed on US and Canada, and it is exploring expansion opportunities in the UK. It competes with startups like Ninja Cat, Advaiya, Pronto, Yext, etc.